We are super excited to announce the doors are now open at F45 Frederiksplein (Functional 45 training) Studio in Amsterdam, following our highly successful grand opening on Saturday May 19th in which we had a full house and more than 60 people take part in the first two F45 workouts to ever be held in Amsterdam. F45 is a 45-minute high intensity functional workout, which combines elements of High-Intensity Interval Training (HIIT), Circuit Training, and Functional Training. This combination of HIIT, cardiovascular and strength training has been proven to be the most effective workout method for burning fat and building lean muscle. F45 is the fastest growing health and fitness network in the world, with 1,300 studios worldwide. Following the enormous success in Australia, New Zealand and America, what is fast becoming a global phenomenon, is now hitting Europe. 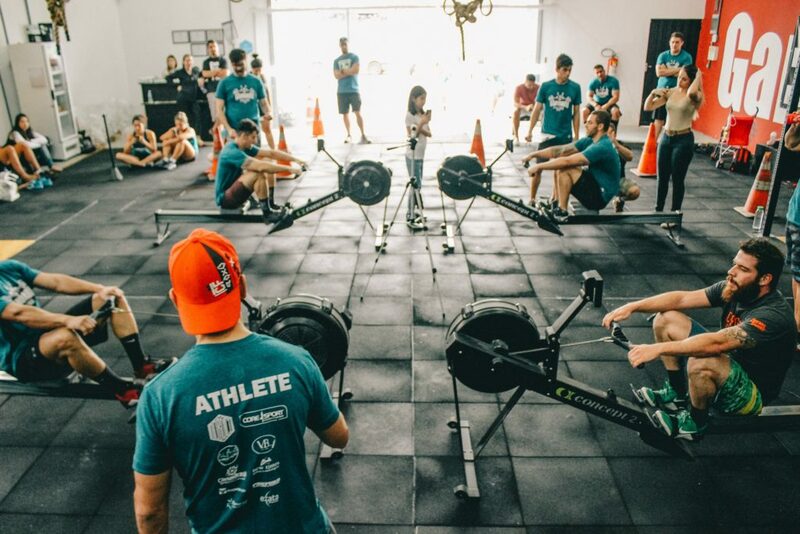 F45 really puts the fun into fitness, placing a huge emphasis on building a community amongst our members to achieve maximum results and have a great time whilst doing so. A team based training with highly qualified trainers to bring a personal training experience into each class. F45 – Team Training – Life Changing! We will soon be launching our first competition where one very lucky person will win a FREE six month membership to our brand new studio, valued at 1,200 euro! To enter, simply like us on Facebook, tag a friend on our facebook page, like us on instagram and tag a three friends on one of our instagram posts and send us a facebook message telling us what it would mean to you to win the six month membership. In the mean time – come and try out F45 for FREE!